A few days ago, Apple announced to hold the annual Worldwide Developers Conference (WWDC) in San Jose from June 3-7. The WWDC is one of the biggest event of Apple every year, where developers with the most innovative ideas gather. At present, there are over 1.4 billion devices are using iOS, macOS, watchOS or tvOS, whose important updates will launch at the WWDC each year. Normally, new features of these systems all represent their future. Apple said that WWDC 2019 will publish the latest news of Apple during the keynote speech, and celebrate the progressive work of new experience creating in machine learning, augmented reality, health, and fitness, etc. The working program this year will include technical conferences, manual experiments, and guest speakers, providing knowledge and tools for Apple’s existing developer group and the next generation of application developers to help them achieve greatness in the future. Normally, the important updates of iOS and Apple’s new moves on application platforms are the focuses at the WWDC each year. iOS will have its thirteen versions this year. Compared to the function improvement of iOS 12, it may have more reformatory content along with the dark mode and the new design for versions of iPad and some traditional functions. 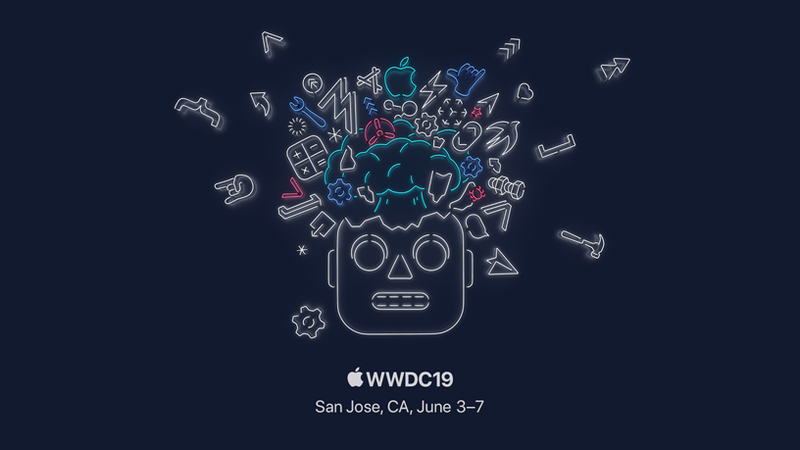 WWDC 2019 will go on live streaming through the official site, the WWDC app, and Apple’s developers website as usual. Let’s looking forward to it. Copyright © 2019 Mac Apps Removal Guides. Powered by WordPress. Designed by myThem.es.